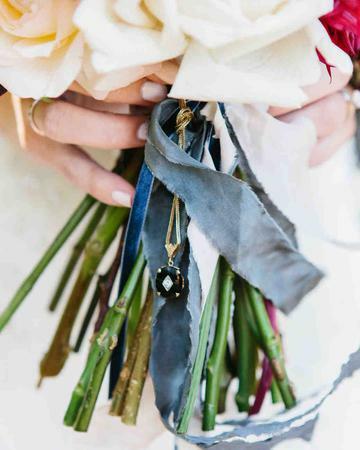 We all know the rhyme, “something old, something new, something borrowed and something blue.” Ledged has it, that if the bride wears items that represent those descriptions, it will bring her luck in her marriage. 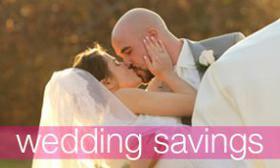 Brides today, do it less for that belief and more of a fun tradition. A lot of mothers and grandmothers donate their old gems, broaches, gloves or pearls for this portion of the tradition. We have been lucky enough here at the CCB, to have witnessed some amazing, thoughtful and fun something old items at the weddings over the years. When you start planning your wedding, think about these unique ways to add something old into your ceremony and reception! 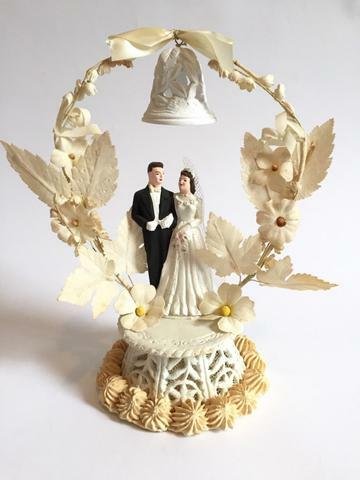 A perfect way to add something old into your wedding day, top your cake off with a vintage cake topper! 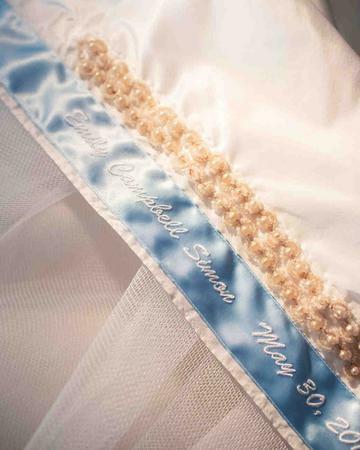 Here is a charming way to add a family heirloom into your gown, sew in a pearls or decoration from an aunt or speical family member from their gown they wore. 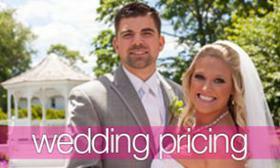 Add a vintage lace handkerchief around your bridal bouquet. 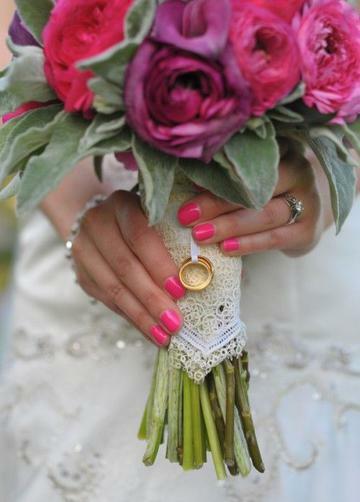 You can always add a family ring around the bouquet as well. 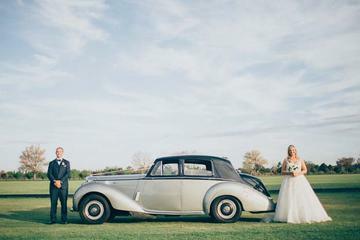 Your something old doesn’t have to be small, if you have a vintage car in the family, use it as your getaway car! A touch of sparkle from a family member will be a perfect addition to your speical day! 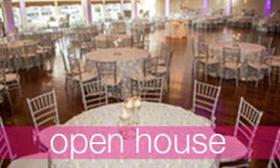 Don’t forget to call the Canoe Club Ballroom for a Tour and Bridal Appointment!